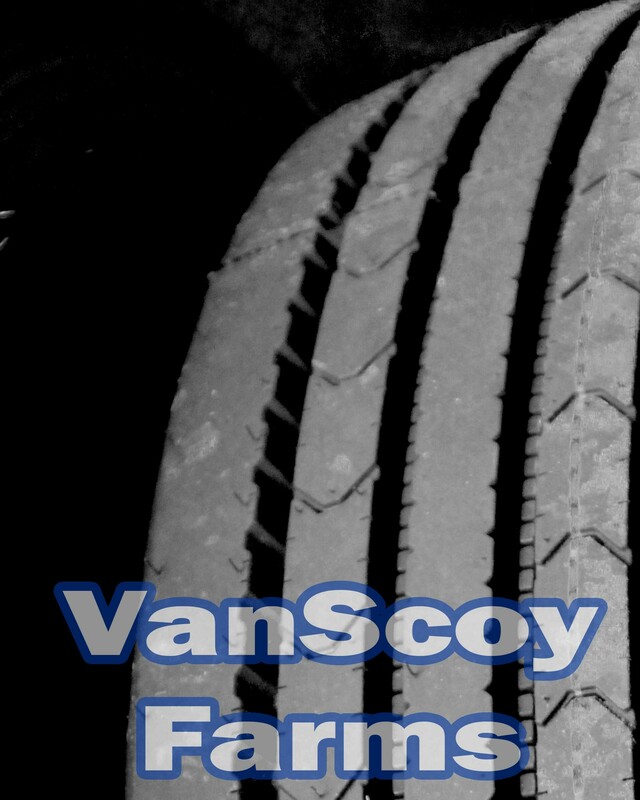 Bill or Wesley can guide you to selecting the appropriate tire for your needs and driving practices. We are equipped to handle all vehicles: Suv's, mini-vans,trucks and cars, as well as small implement tires such as lawn mowers, etc. Please call or text for pricing and additional information. We will be continuing to add more details to this page also. We are able to balance tires too.